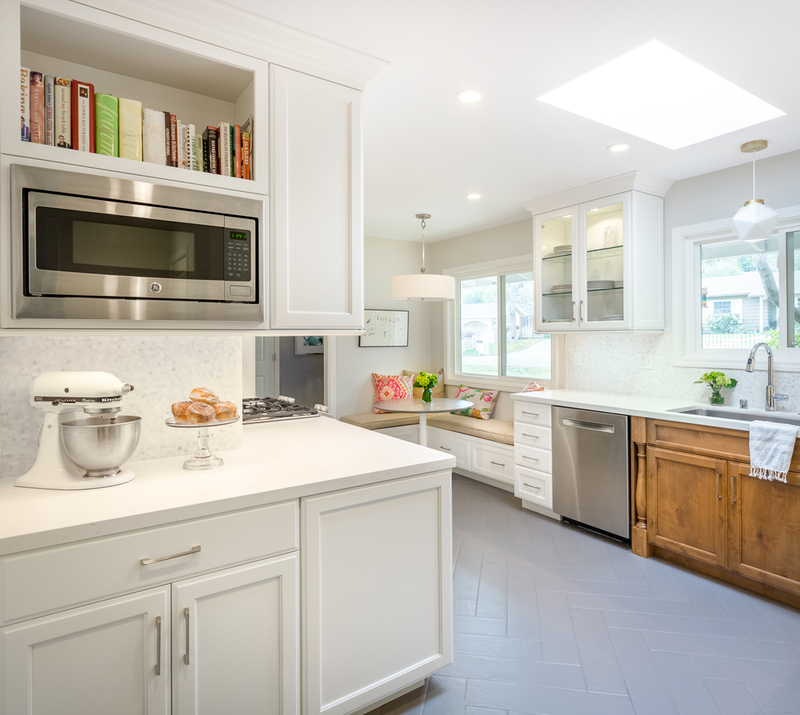 When we were first called into this project, the ask was pretty simple: Create an updated space where friends could linger comfortably, and the family administrative stuff was stashed away. Easy enough, right? But this house offered much more than that. Surrounded by 3 beautiful wooded decks with views the kitchen was a little anticlimactic. So we decided to present the kitchen in it’s full potential to our client. 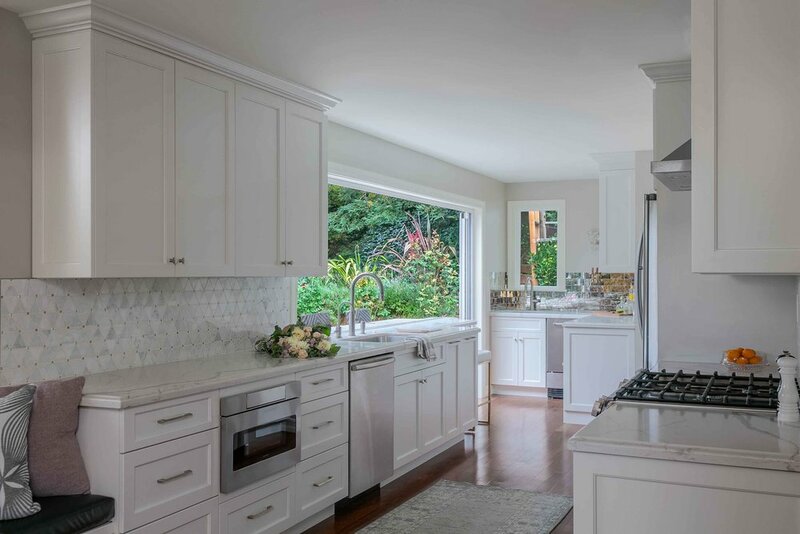 We connected the kitchen to the rest of the house and the homeowners’ favorite parts of the home (those decks!) by pushing out just a little and maximizing a lot. 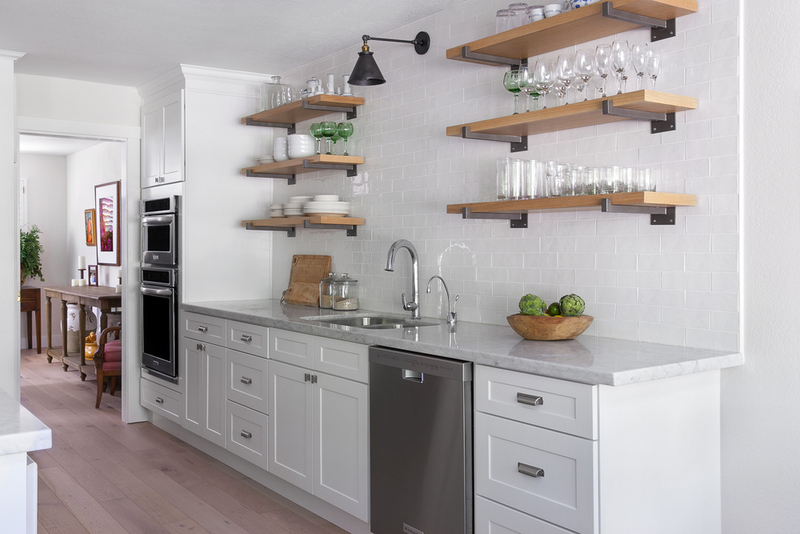 A clean, neutral palette was created, existing wood floors carried into the kitchen, loads of hidden charging zones, appliance garages and butlers pantry/wet bar with keg taps. 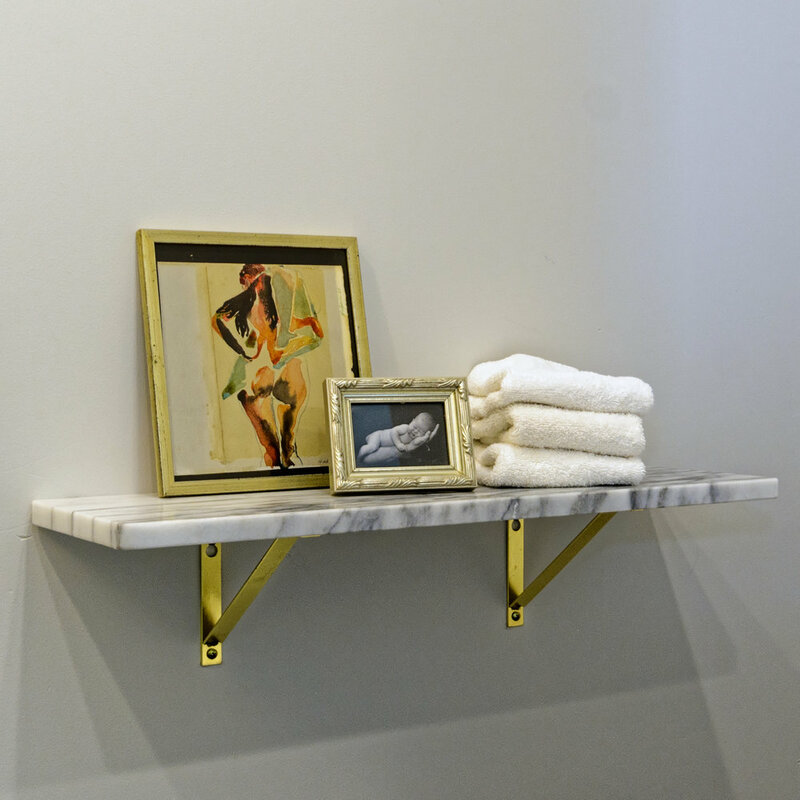 We also brought in the homeowners desired “jewelry” for the room via crystal sconces, mirrored accents in the marble backsplash and custom designed banquette furniture. 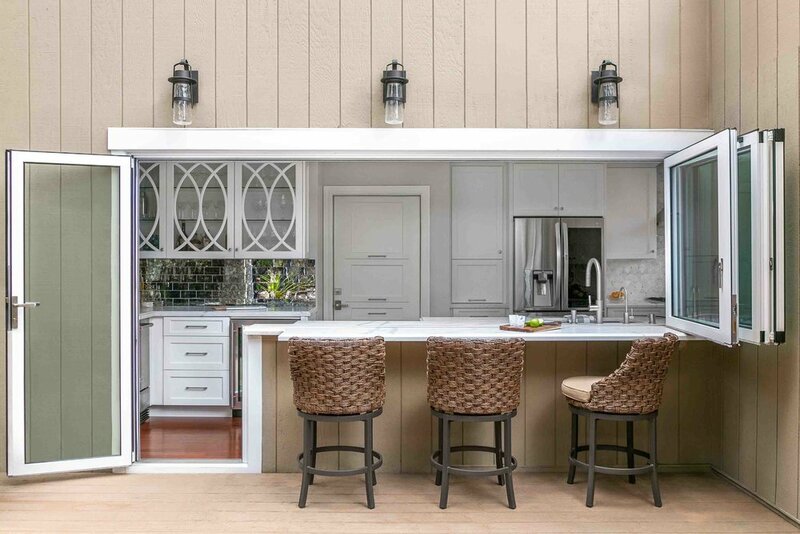 The real show stopper, however, is the window/wall system we designed to disappear the boundaries between inside and out. We have it on good authority that this house is hosting and hopping on a regular basis and the indoor/outdoor bar is well broken-in. California Dreamin’ at it’s best! 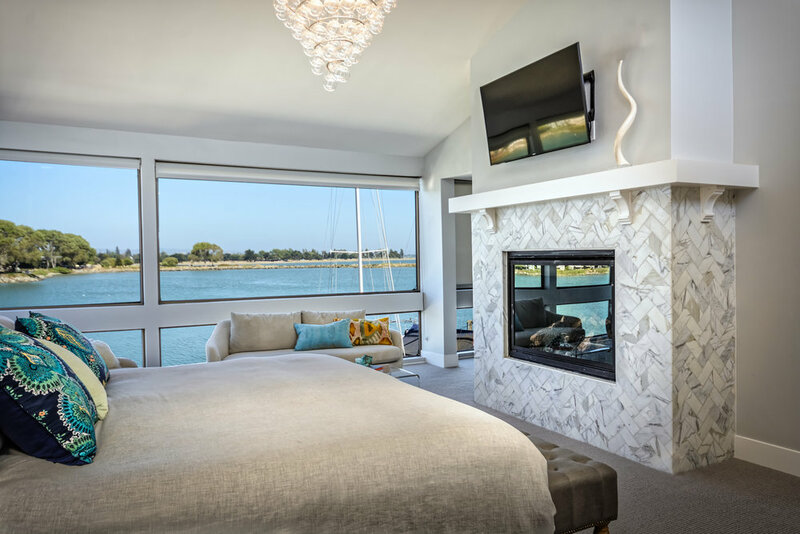 We had a blast with this project creating and holding the vision for the most high use rooms in this house of 5. The inspiration was the home itself. 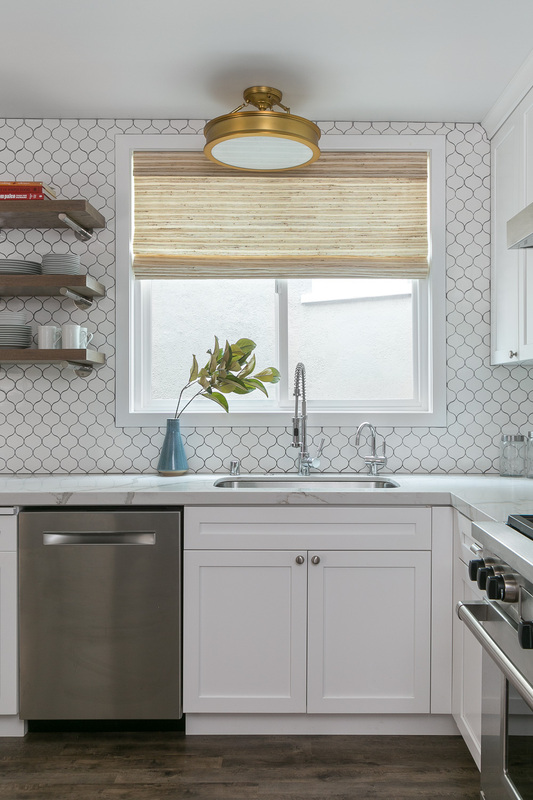 There was historic character nodded to but updated like hexagon tiles, board n batten, vintage brass and polished chrome, and walnut floors. Every surface removed and replaced, circulation totally changed and improved, loads of storage added. Don’t forget to check the Before and After page for the former situation. Fun Fact: This job was referred to us via a 2nd generation SF Client. Started with Mom in 2005, then daughter in 2007, who ultimately referred us to her friend and neighbor. SO grateful for that! A 1970s swingin’ pad gets transformed into a dreamy family home. “This is it, Kelly. This is going to be my dream home. But I’m stuck." That was the call I got. My new clients had purchased and demo’d a new home with dreams of making it everything. They had a good head start but were officially overwhelmed with the idea of picking finishes and furnishing. We were happy to oblige. 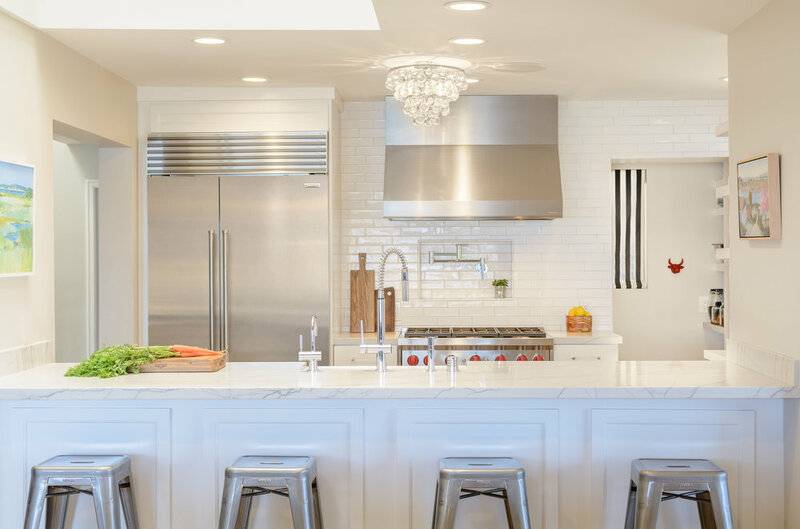 KSID helped shape and hold their vision during the rest of the year long process designing kitchens and baths, bars and buffets, and refinishing every surface from floor to ceiling. 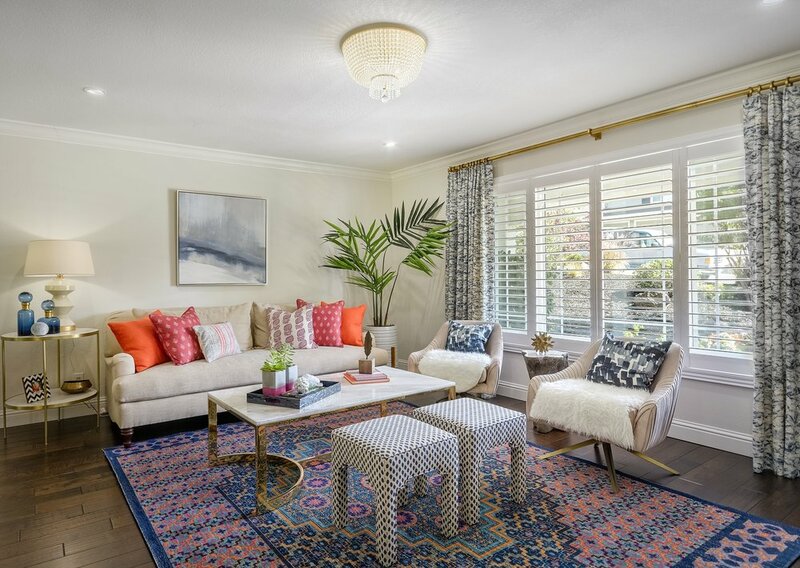 This young, active and well-travelled family now has a landing pad that reflects their colorful personalities and fits their lifestyle perfectly. And we made some pretty great friends in the process - winning! Floral Design: Fringe Flower Co.
One room, one task...up the 'zhoosh' factor, big time. Welcome to your favorite neighbor’s home. Those neighbors whose kids you love, and who your kids love. Those neighbors with a beautifully, generously stocked bar, a sun shiney kitchen where something yummy is cooking, and the home with the pretty, open front door. 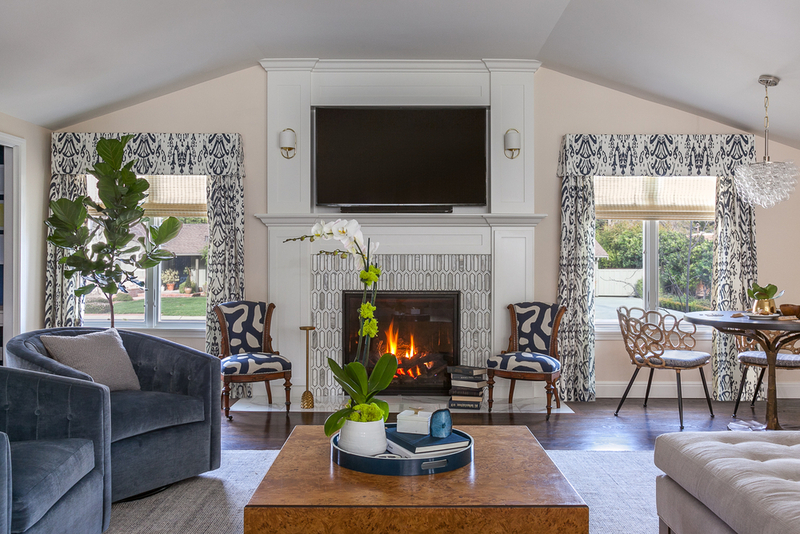 This project was a blast – a blank slate of a living room with requests for functional entertaining space but not too delicate for the inevitable resident boys’ designer-pillow fights. We created a welcoming entry, found some fabulous , comfy furniture with flexibility in mind, and topped it off with new lighting and fun art. And that was just the living room! 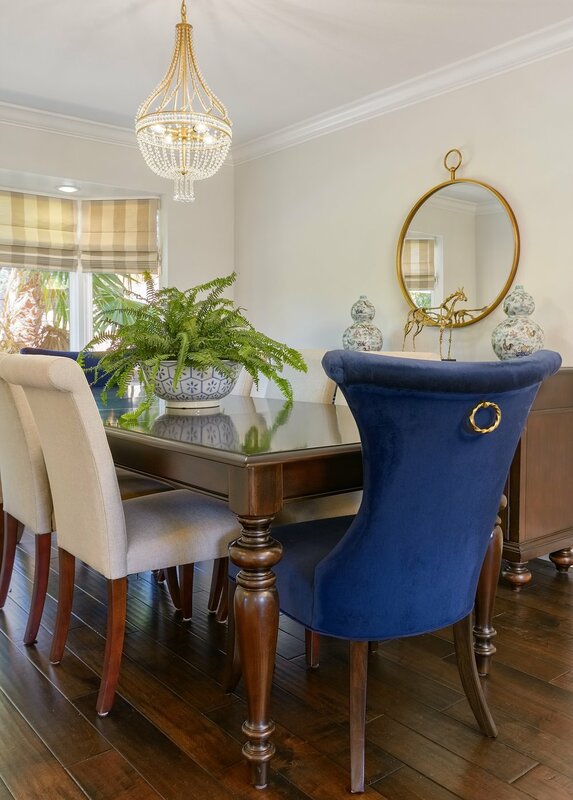 The dining room and eat-in kitchen were included with a hint of custom furniture love and, of course, the requested zhoosh. 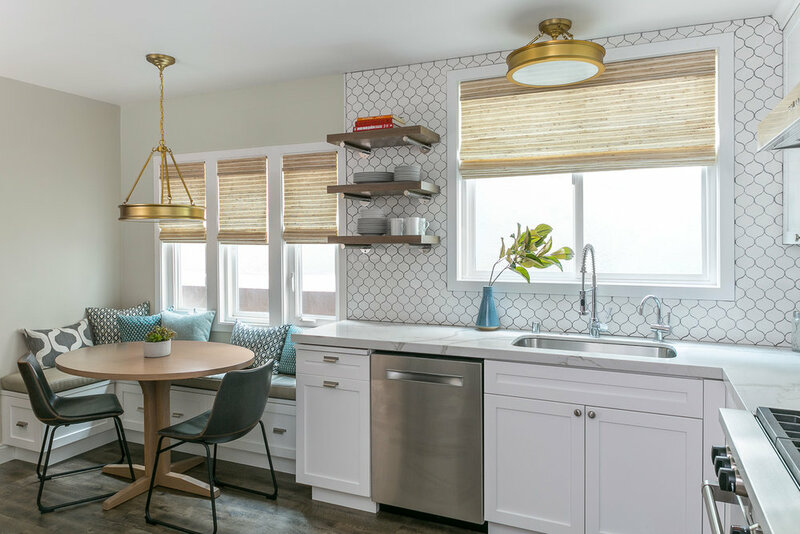 Built in 1955, this ranch style home was lacking big enough character to house this fun and vibrant family of four. 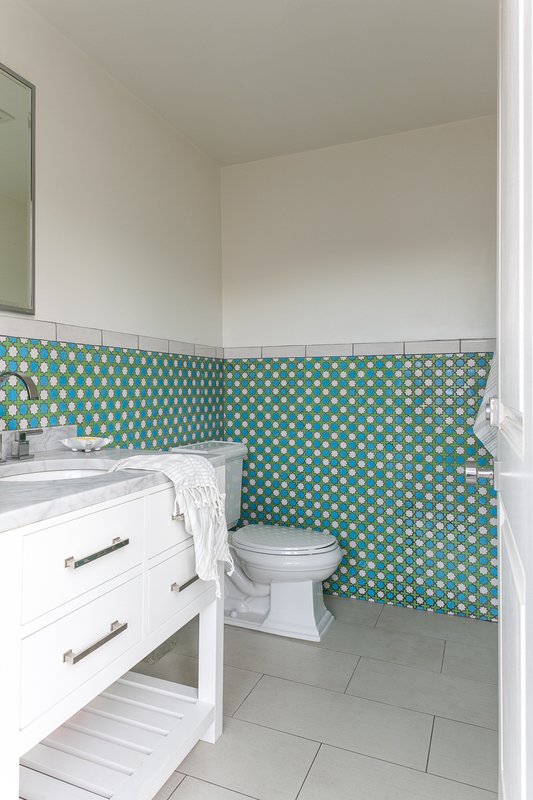 We were charged with infusing color, life and mega comfort in this busy kid and dog-friendly home. The big ask was that nothing be mainstream, off the shelf or too precious for the pups (four legged AND two legged!). 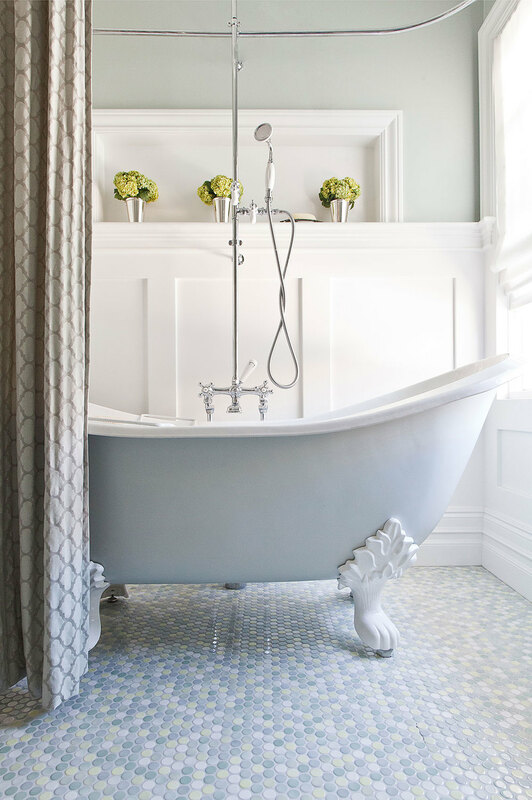 The result is a clean artful palette, a timeless design with a forward direction. 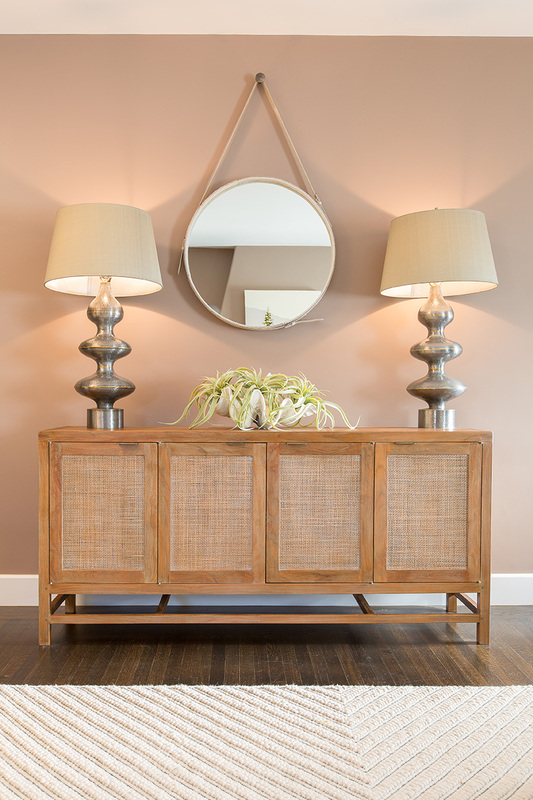 Vintage finds, art curation, all custom furniture helps set this project apart as one of our favorites. It sure helps when your client is also a trusted friend of 28 years who is as fun as she was at 18, a fellow art lover, and has a wicked sense of humor that will make you LOL. Hopefully you’ll agree that all the fun we had working together shows in the results. What a fun project! Do I sound like a broken record? Seriously, we have the best clients EVER. 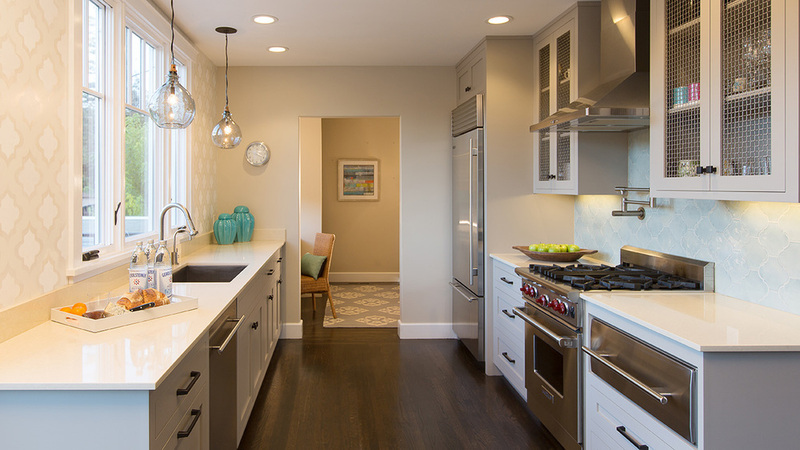 This young, hardworking and busy family had just completed a massive overhaul of their home. What was left was great light, clear sightlines, easy flow and a handful of empty spaces. Enter US! 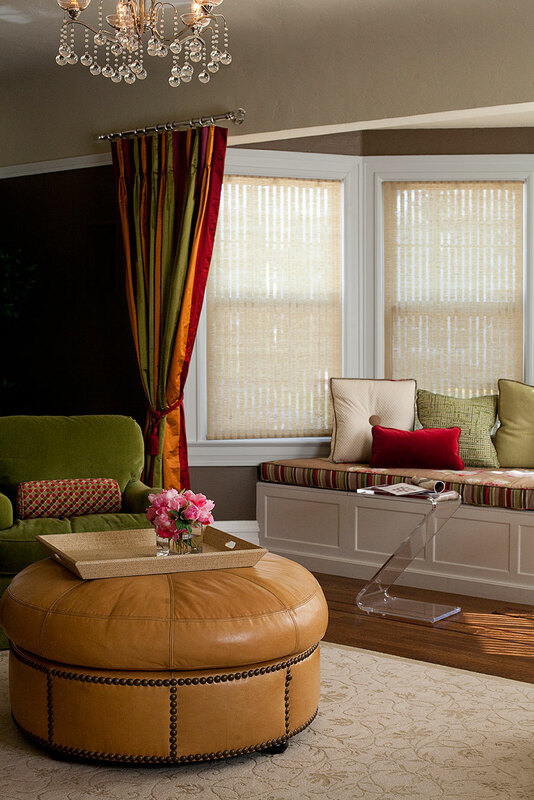 We created a restful sitting area where mom and dad can escape the Disney Channel and have some legit grown-up time amongst some luxury. 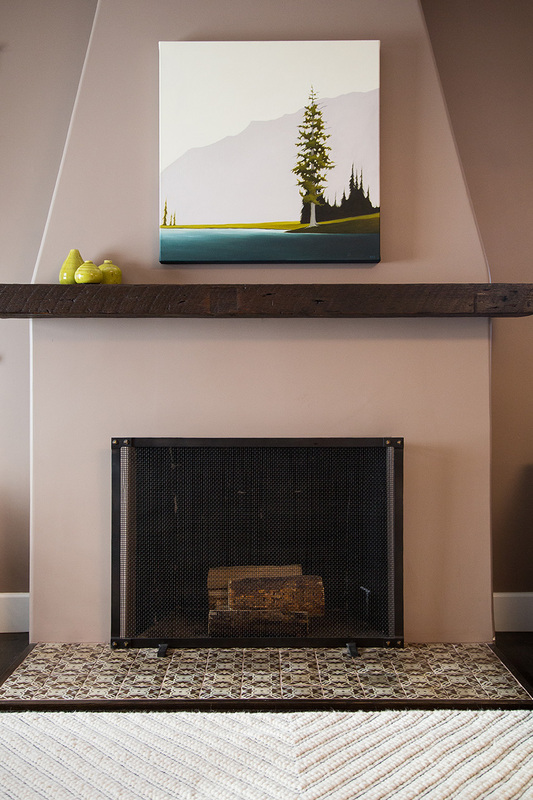 Original art, elegant finishes (linen, brass, black, marble, rose quartz), plush rug and comfy chairs seal the deal. 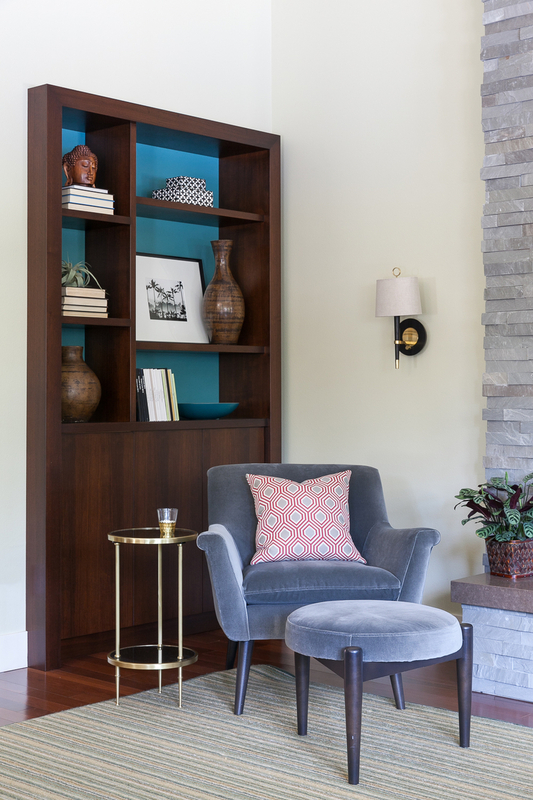 Then, off the family room is what we call 'Mom's Reading Corner', backed by custom shelving and splash of her favorite color. 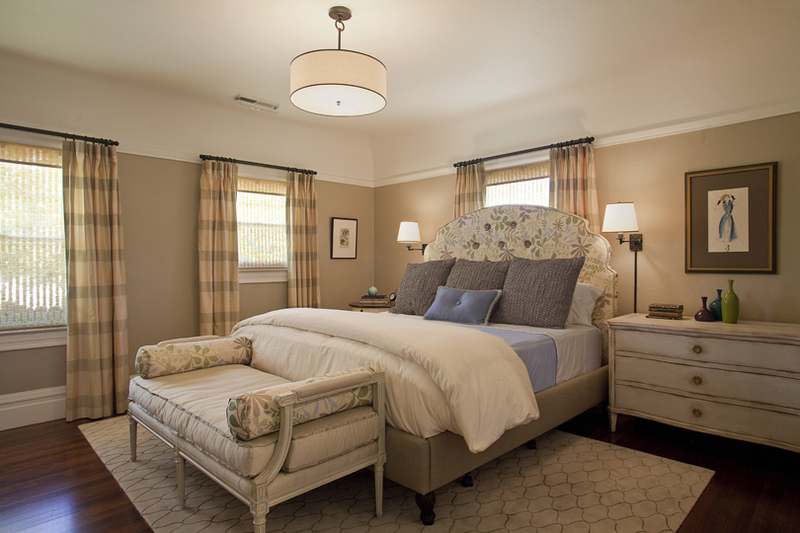 Not to outdone, the master bedroom was the final bit..everything custom tailored to fit our clients' every whim. Now if we could get the kids off the soft and furry bench! Walking into what was the kitchen of this 1966 ranch in a sought after neighborhood was a first for us. Some of the nicest and brightest people you have ever met really needed help not only updating visually, but creating a kitchen that could handle the daily pounding of a young family. 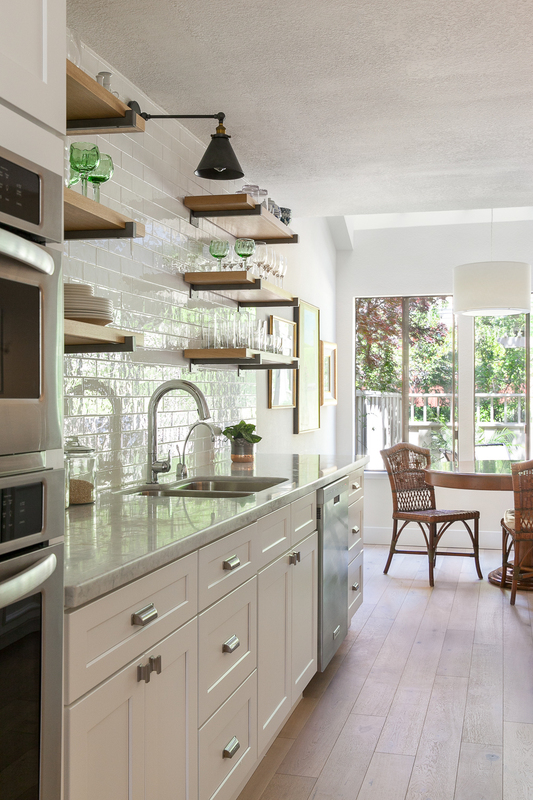 Read: rushed messy breakfasts, hot pans on countertops, homework and art projects, varied lighting needs, loads of storage and a baking area for Mom’s masterpieces (no exaggeration here!). I’ve never felt so needed…. goodbye duct taped microwave door, and enter a new fresh plan. 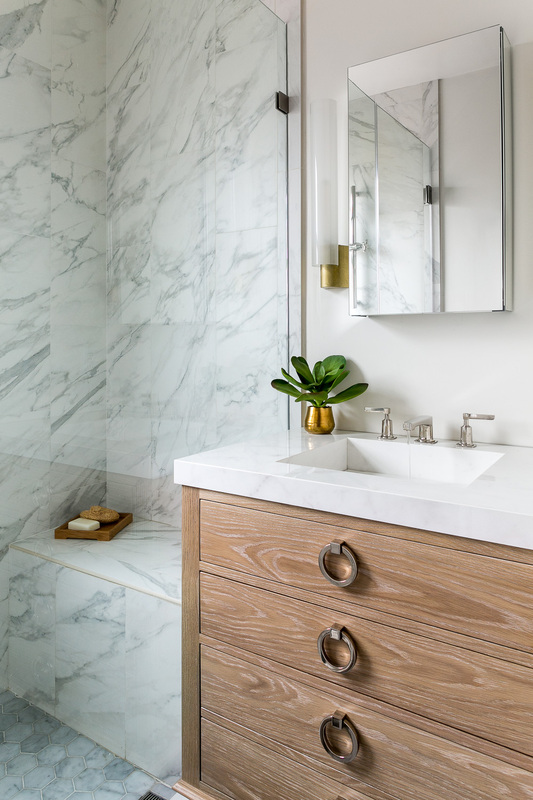 A central dumping zone became a cozy family nook for all said uses, porcelain floors can take a beating but look hip, smart efficient lighting, timeless but strong materials like quartz, marble, and faux leather. We had a blast whipping up this recipe! 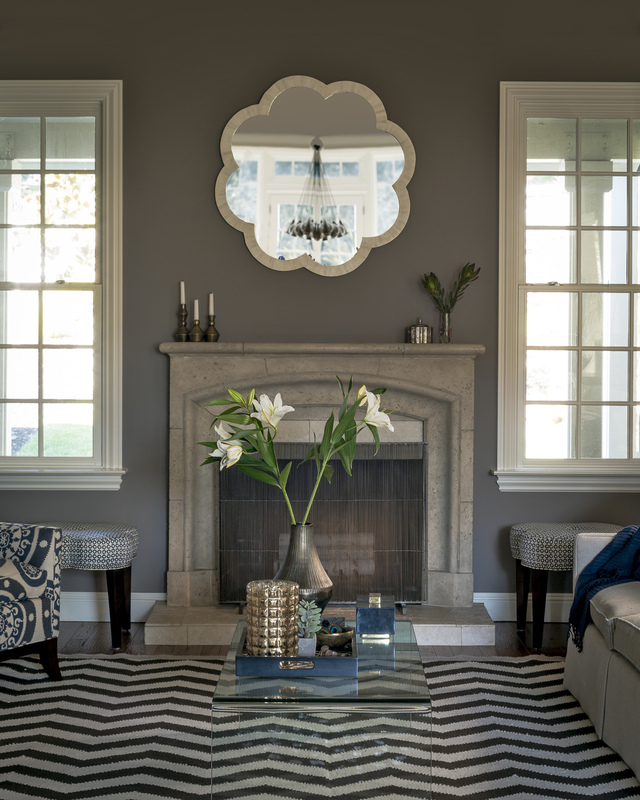 Good Bones and light, but dated finishes put a little alarm in our clients who relocated from the East Coast. After having lived, remodeled and moved more than most of us will ever know, they finally said what we all know to be true - West Coast wins! Up with the carpets and maple floors, out with the dated doors and hardware, lighting and you name it! 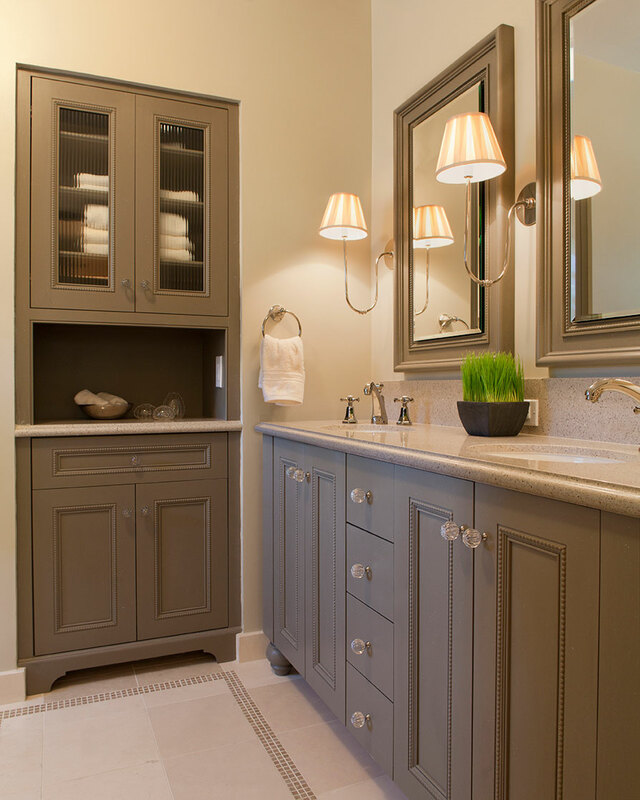 Check out the Master Bathroom transformation on our Before & After page. 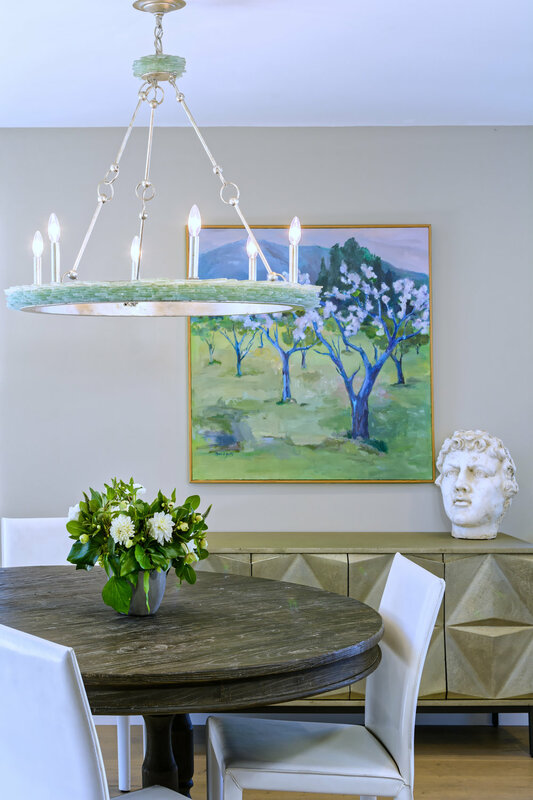 We refaced this house with timeless elegance, gorgeous 'please touch me' finishes and a perfect backdrop to the heirloom quality art, decor and furniture collected over a lifetime together. 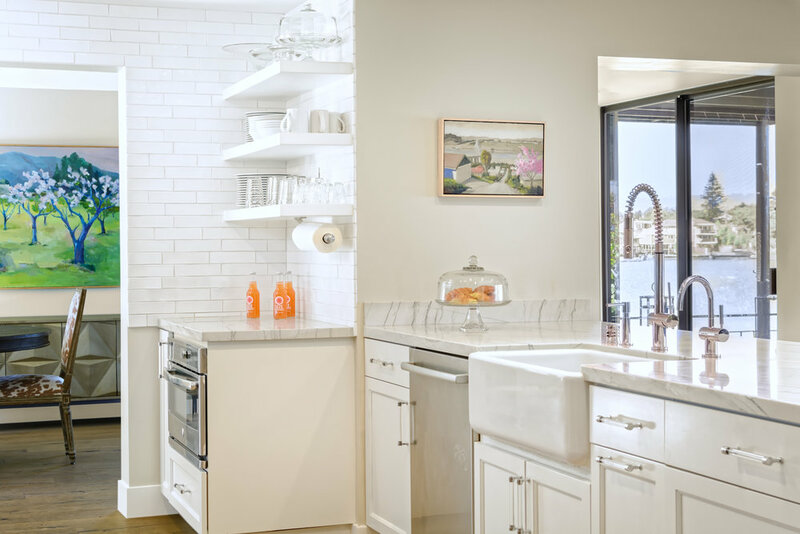 As their family continues to grow and visit over time, this bright and cheerful home will host proudly with confidence and warmth. 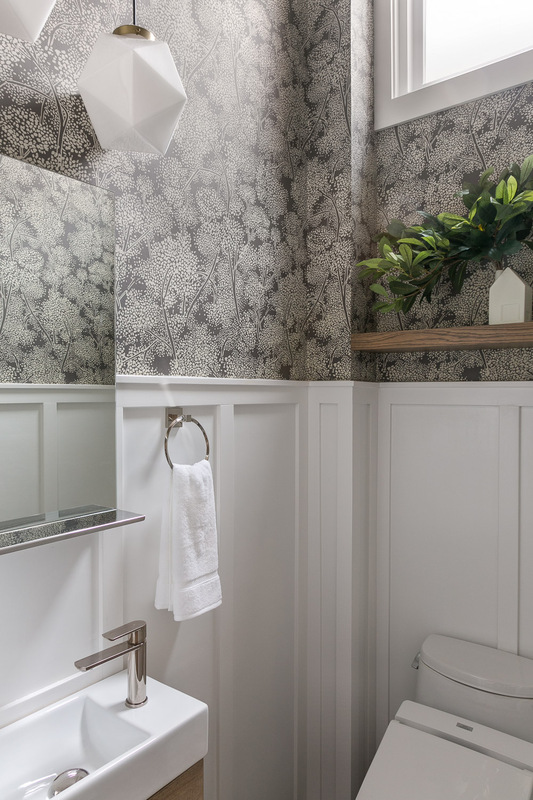 This project was a complete one room redo. 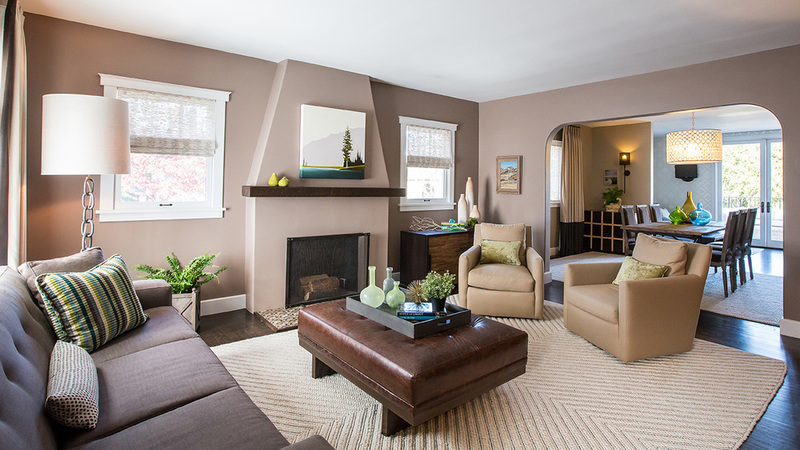 This 1916 craftsman is perched in the hip and historical Grand Lake District of Oakland. 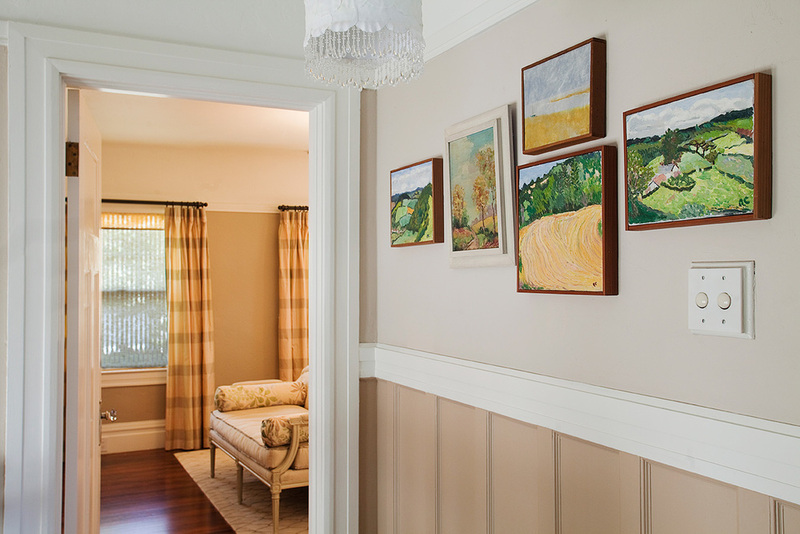 Our art-collecting clients requested a better circulation with more seating for family, while working in sync with the architecture of the building. 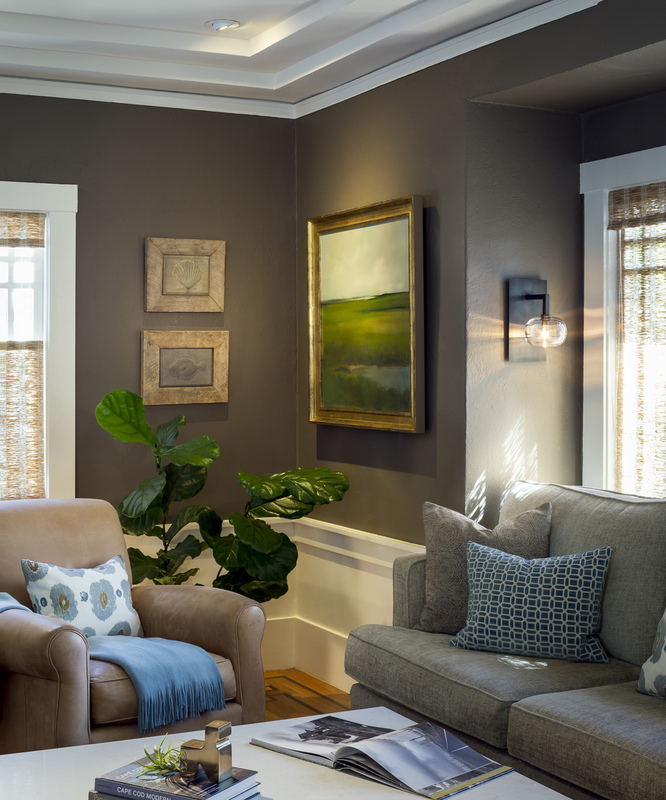 Original windows were unveiled under years of sheetrock to bring in much needed light , new task and ambient light added, a new fireplace created, color, larger custom furniture & fabrics abound. 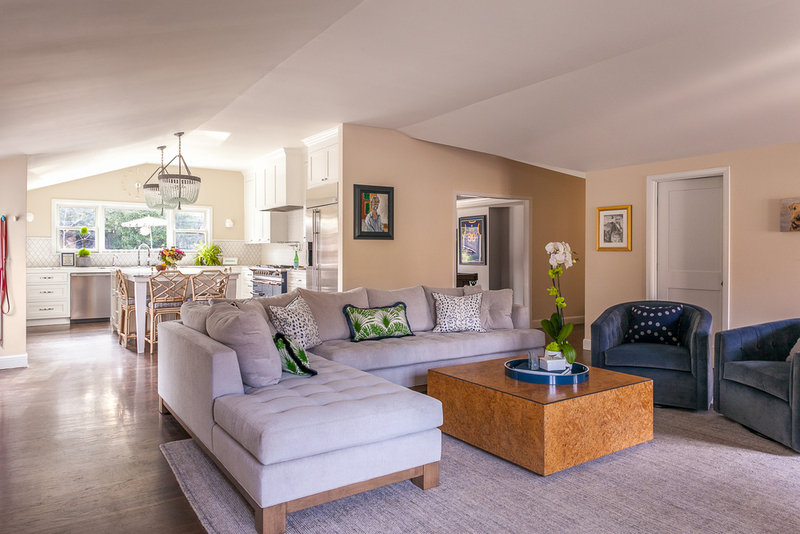 The result is an easy going yet polished space with flexible seating for friends and family to gather. 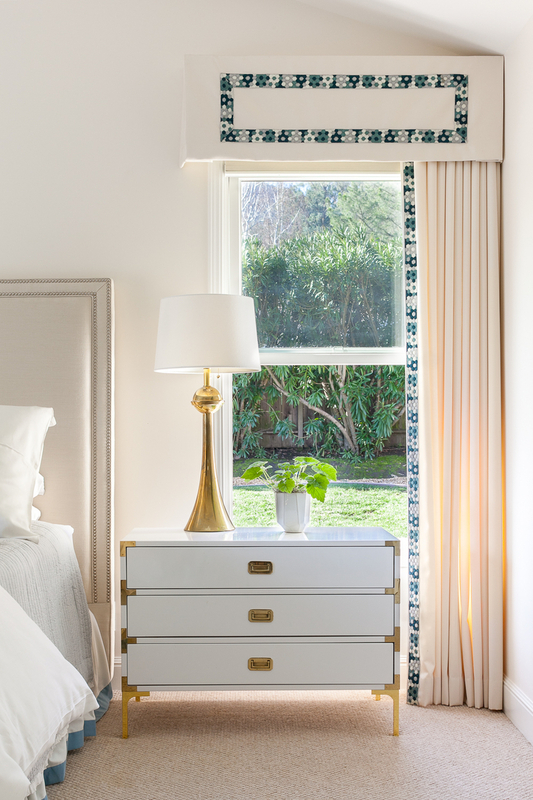 This 1920s bungalow took on a new life in Marin when A Family of Five downsized from San Francisco. Out with the non essential, in with organization and clarity! Not the typical suburban migration. 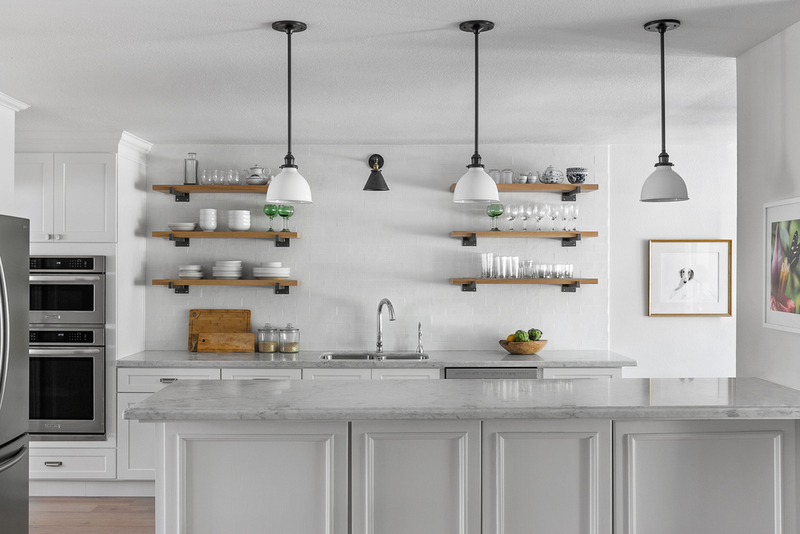 Smart storage, architectural clean reclaimed materials combined with modern, and easy circulation make for an open, family friendly, and approachable home. Nail polish, hairspray, lipstick and toothpaste? Bring it. 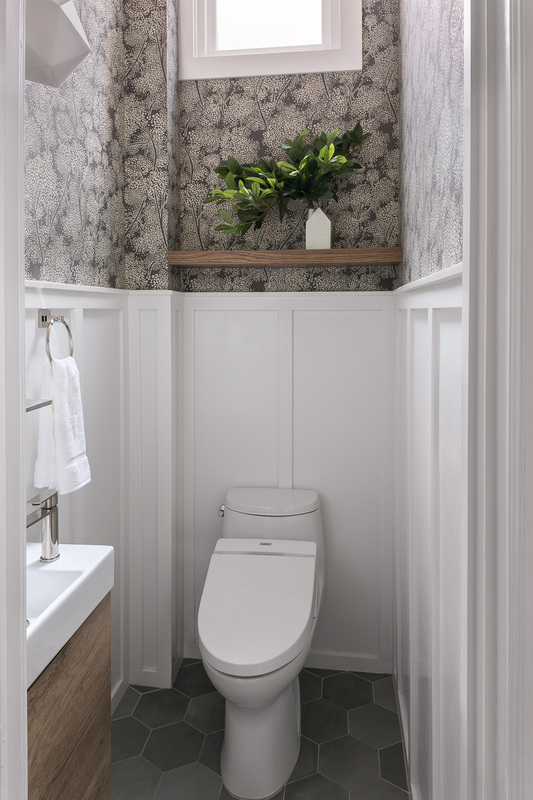 This bathroom was created to withstand the ways of 2 tween aged girls while still being “tightened up” enough for guests. 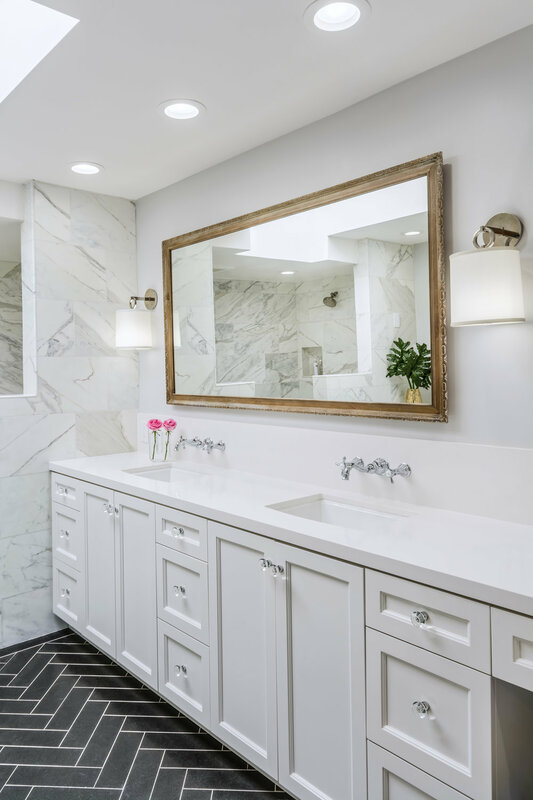 Enter loads of storage, handmade tiles, blended with quartz and natural stone and custom millwork make this a special, timeless zone. 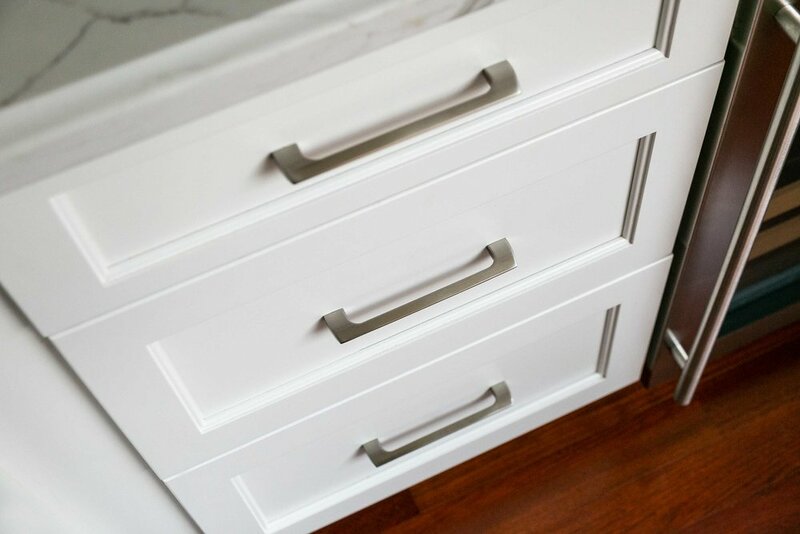 We designed individual storage towers on the custom vanity so there are no fights, no space squabbles, just love. Lucky Girls! A cozy place to read, write, play music, enjoy a scotch and a hot cocoa. 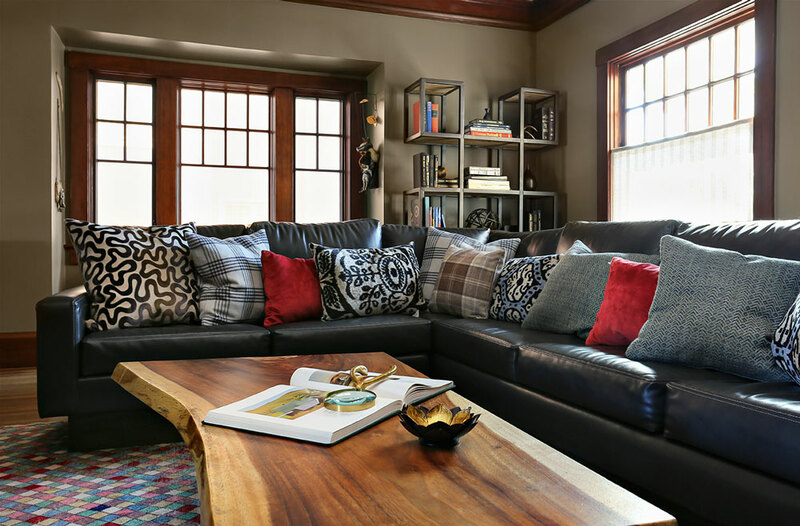 These were are directives for this room which was newly restored and remodeled by a very creative family who wanted to carve out their own design using "Brave" textiles, textures and color palette. KSID collaborated with these visionary clients to craft the live-edge and steel cocktail table (yes, we hunted for the perfect tree trunk!) 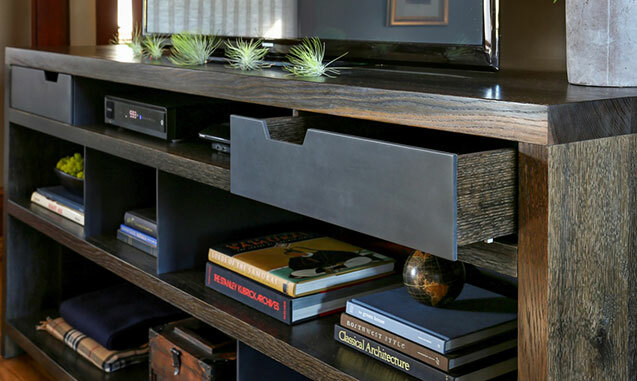 and a custom-designed blackened steel and cerused white oak entertainment console. 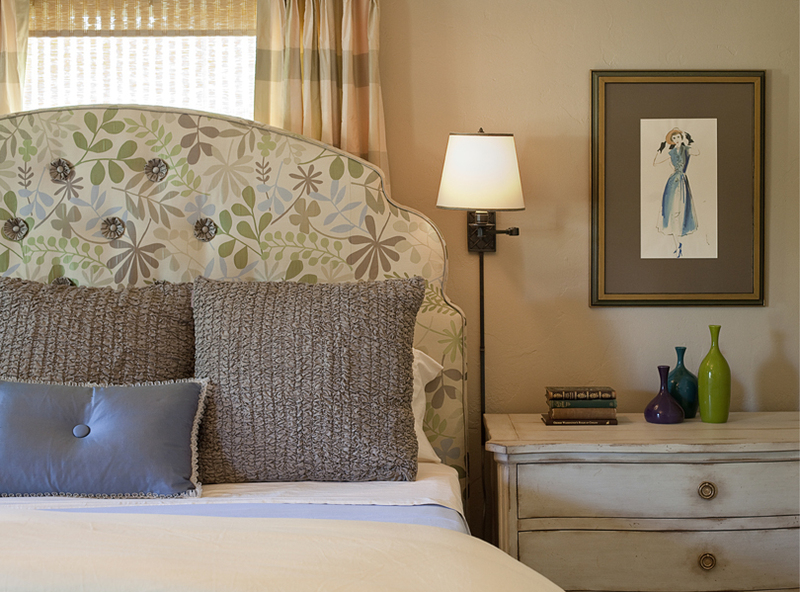 We hunted high and low for the perfect textiles including a vintage turkish rug and LOTS pillows with celtic flair. 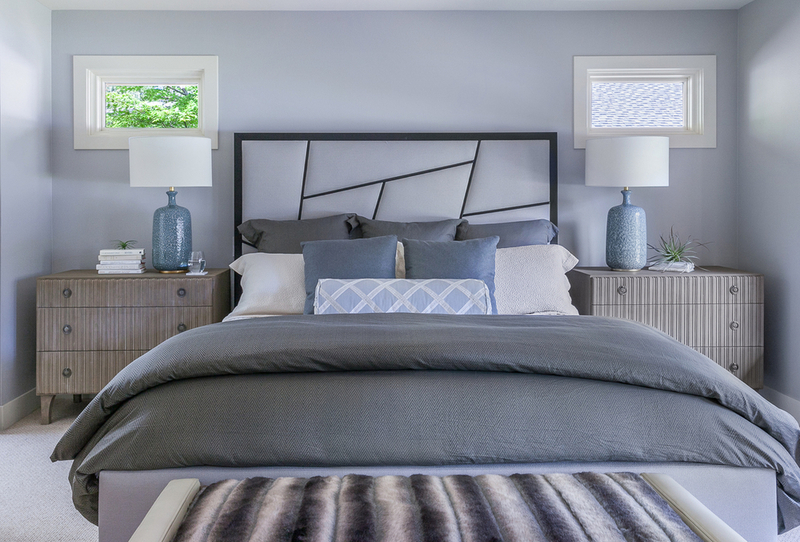 Rich, deep hues accenting a neutral base creates interest thorughout this updated home in the Bay Area's coveted Peninsula. 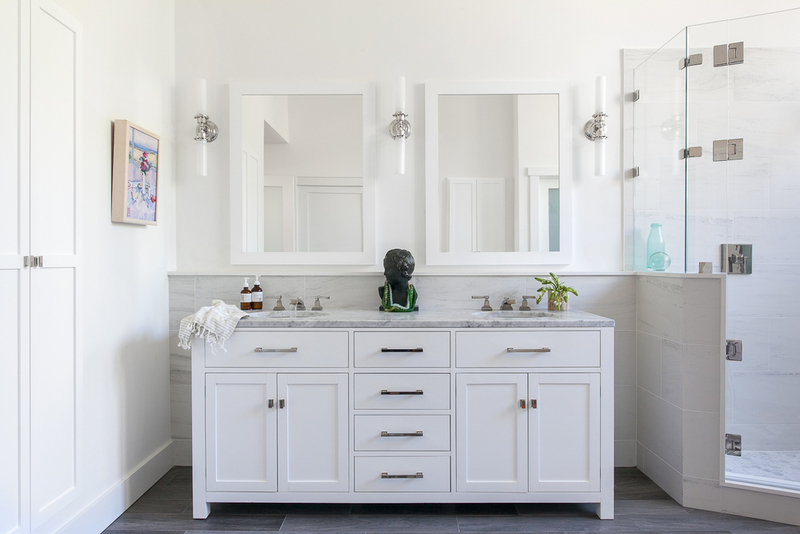 A whole house remodel curated with vintage artwork provides a complete contemporary point of view with a nod to the history of this beautiful home.